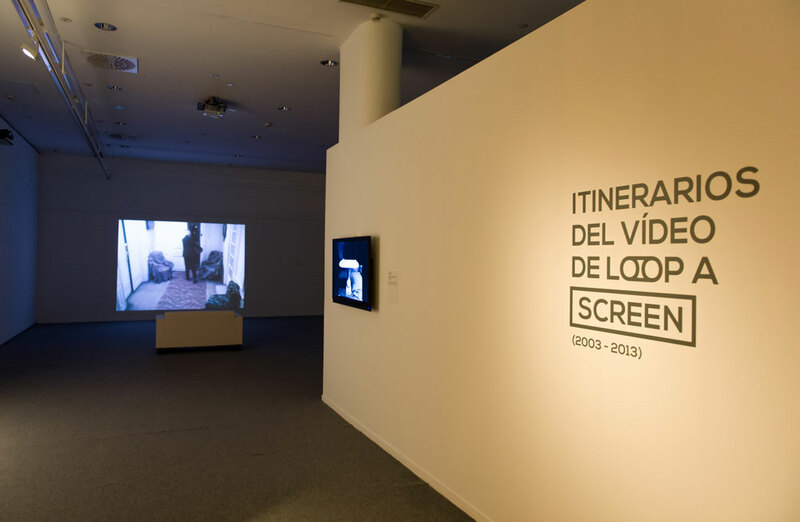 After launching LOOP (the first fair exclusively devoted to moving image art) and the SCREEN Festival (now LOOP Festival), Screen fom Barcelona has consolidated itself as the space where to calibrate the state of audiovisual creation today. LOOP was born in 2003, taking its name from one of the most characteristics strategies that video entails when it breaks through as a medium, as a device and as a language in the 60s. 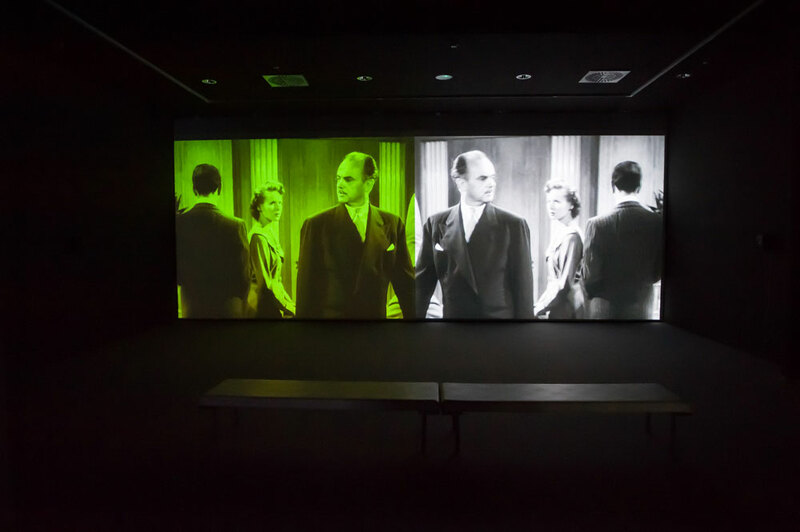 The construction of the image; the introduction of time, sound and speed in the work, as well as the experimenting with new technological possibilities, were hailed as distinctive marks during the first decades of the medium. Soon, what started as a tool additional to other practices evolved into becoming a category of art historiography as well as the art institution in itself, and altering both of them equally. After a decade of working with the medium, the original idea has evolved accordingly to the creative changes that artists have developed. 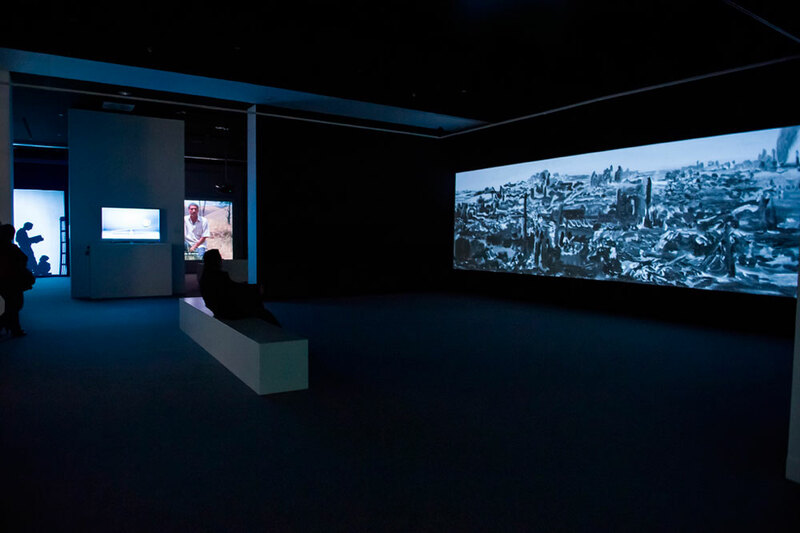 In front of the proliferation of the uses of video and its hybridization with other media (think about installation and how it has reconfigured not only the concept of sculpture but also the museum’s space; the communicating vessels and the creative confusion between artist cinema, experimental cinema, video art, etc. ), the term video may appear somehow reductive to describe the richness and variety of these practices. 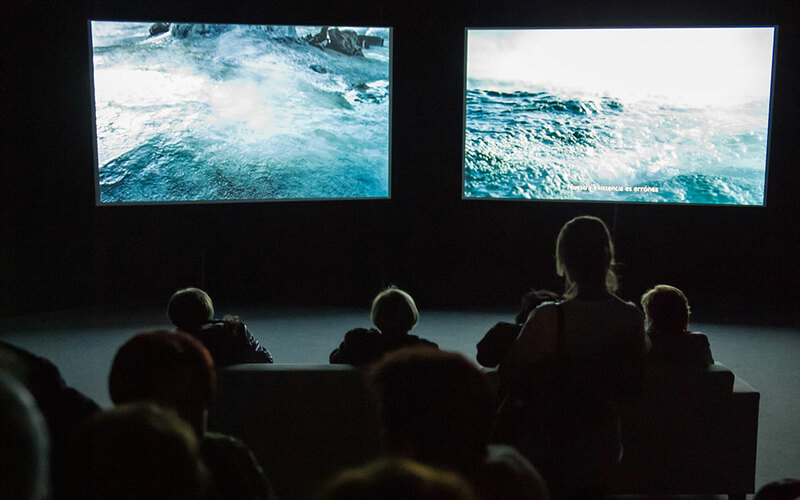 We are now situated under the conceptual umbrella of moving image, which embraces a porous and dynamic conception of audiovisual production, impossible to homogenize under one aesthetical or technical point of view.